Hello! 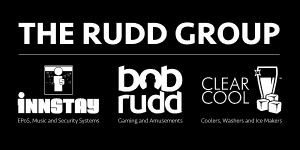 We wanted to share the exciting news that we have now created The Rudd Group to encompass all of our entities; Bob Rudd, Innstay UK Ltd and Clear Cool. If you would like any more info on the above please give us a call on 0800 7311 026 or contact us.